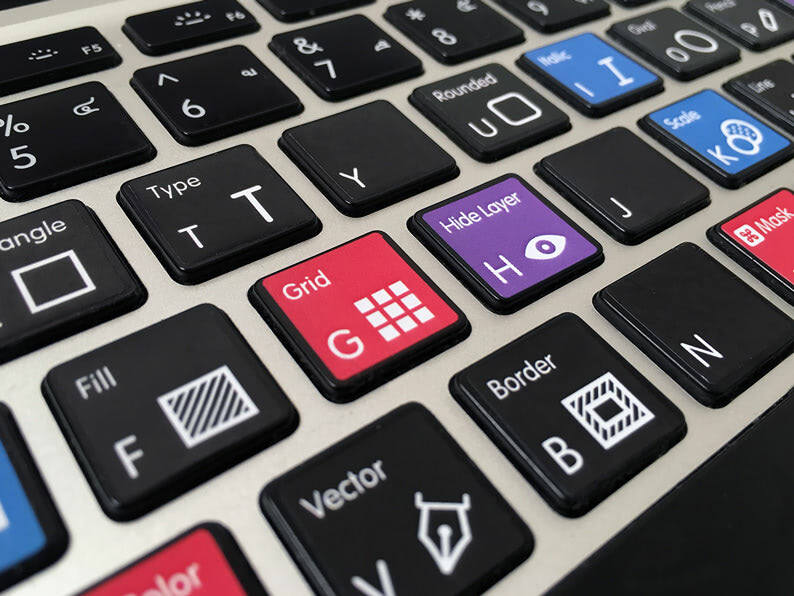 Learn apps shortcuts easily with beautiful keyboard stickers. 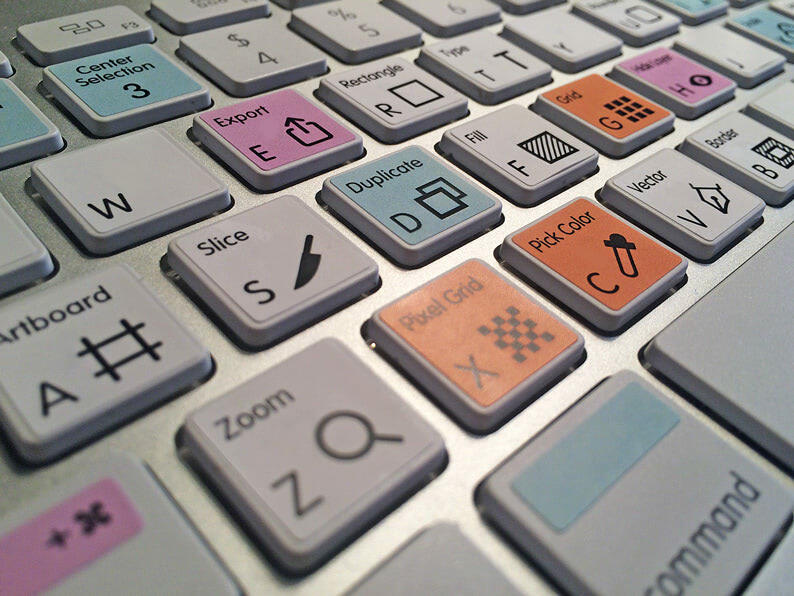 Using keyboard shortcuts is going to make the implementation of your designs more efficient. Spend your saved time on research, exploration or a coffee. With the stickers you can discover features in Sketch, Figma and Photoshop you didn’t know about. Keyboard shortcuts give you an alternative to a mouse, overuse of which can lead to discomfort, pain and health disorders. #sketchkeys on all the keyboards! Get your stickers now. Free shipping worldwide. Copyright © 2016-2019, Sugar So What Ltd.